Price Reduced! Motivated Seller. 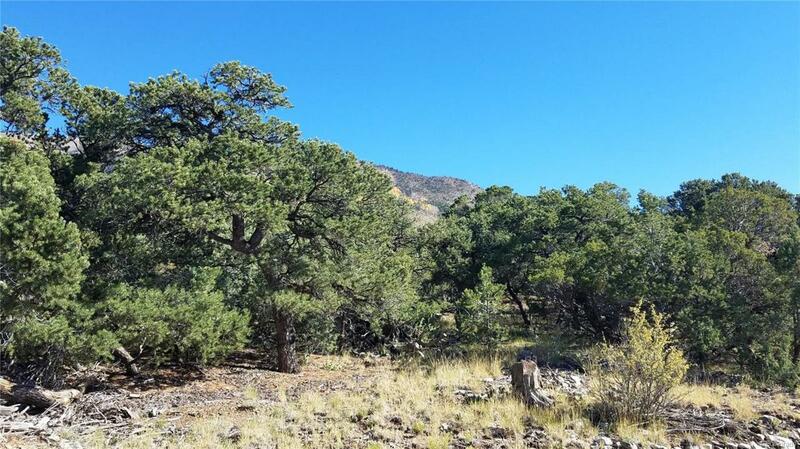 This property has over an acre with amazing mountain views. It is located in a gated community. Build your dream home or vacation get away. Year round access. Trees galore! Private stocked trout lake available to residents.